QR Station - Create a QR code and instantly scan. 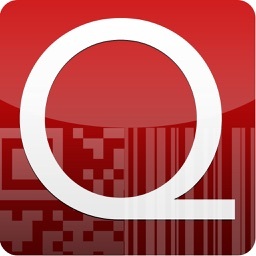 by iWare Inc.
QR Station - Create a QR code and instantly scan. "QR Station" allows you to create, print, and read a QR code by using iOS's App Extension. 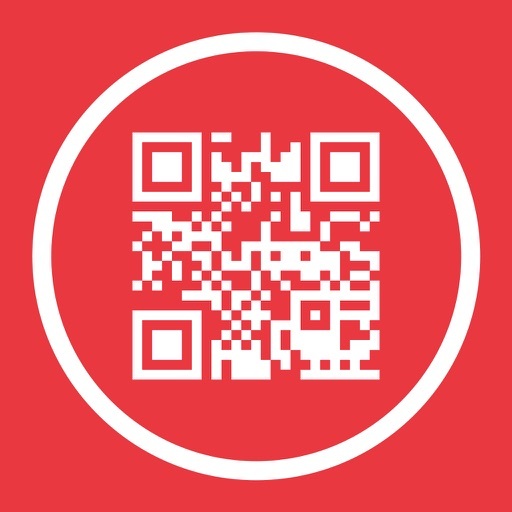 You can also print the QR code directly from the app. 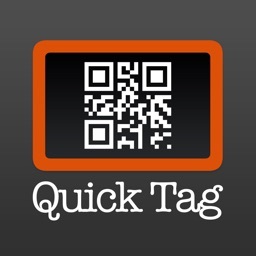 In addition, as the app can read the QR code, it is very handy to integrate with other apps. 1. 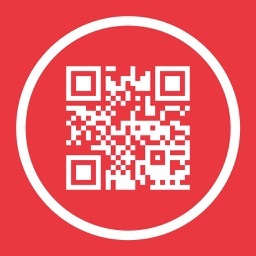 Not only scan but create a QR code! 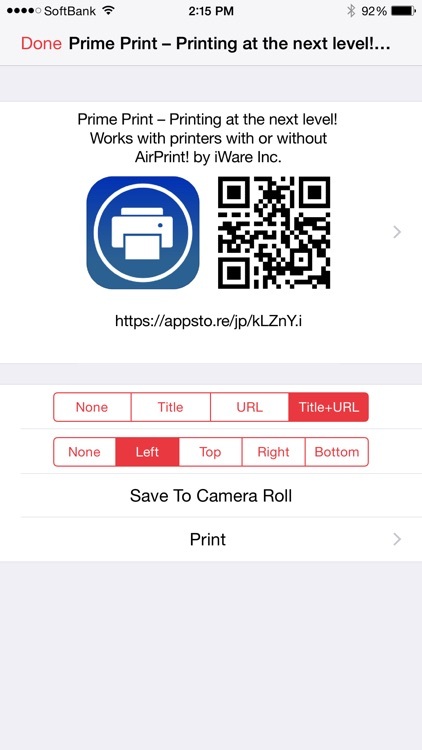 “QR Station” creates a QR code by using iOS8's App Extension. 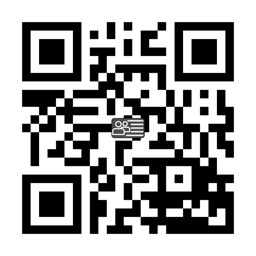 All the app data that is compatible with the action function can create a QR code. Other data can also be turned into a QR code. 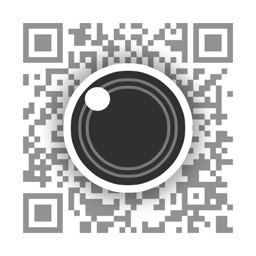 If you are using an iOS older than iOS8, you can manually create a QR code. 2. Only open Safari? Not enough! 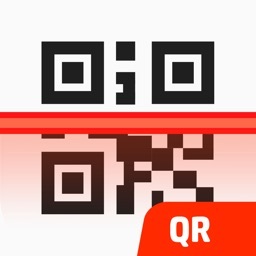 Once reading a QR code, it automatically opens the linked apps. 3. Enhanced integration to other apps! 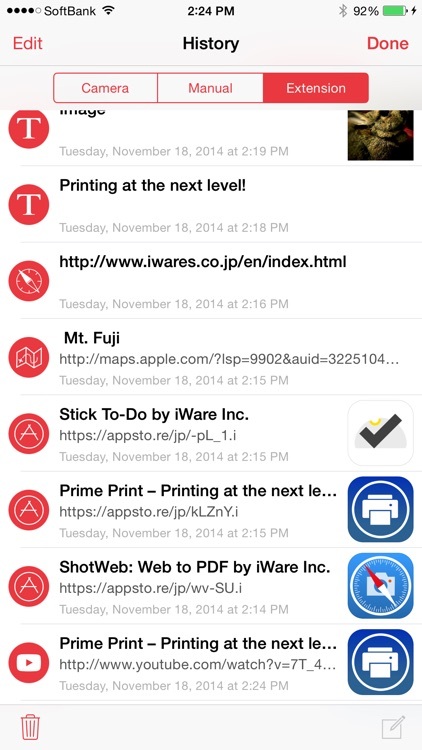 By using iOS8's Action Extension, transfer the scanned QR code to other apps in order to use the data. Even a long sentence can be copied as text so that it's easy to post on Twitter and Facebook. 4. 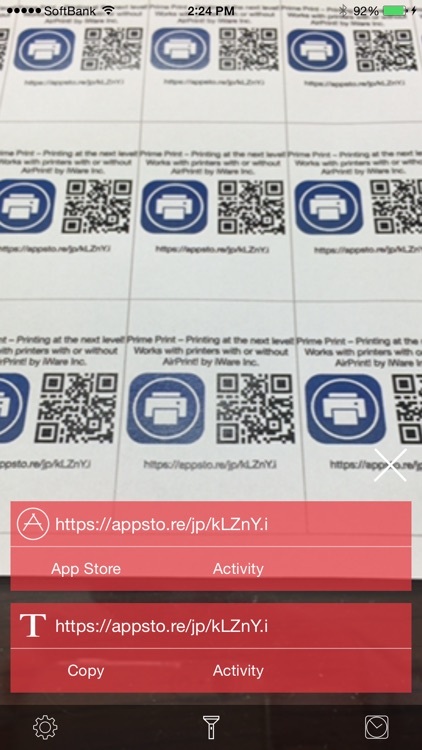 Print a QR code! • AirPrint compatible printers * For other printers, please make sure that you can print with Prime Print Lite before purchasing. 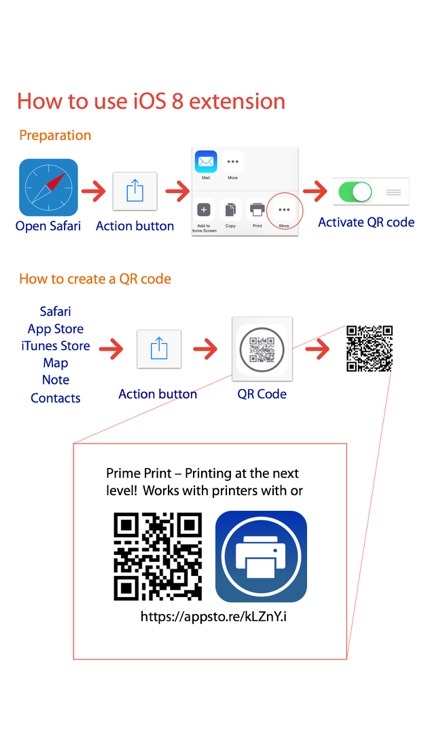 You can specify the number of QR codes (either 1, 25, 36, 49, or 64) to print on A4 paper. 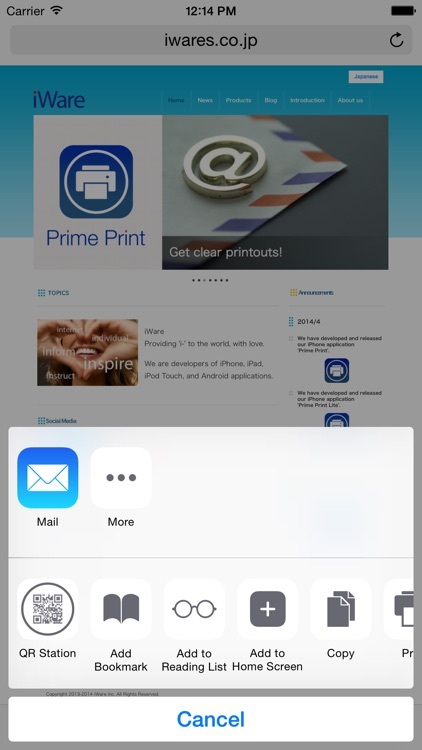 This feature is useful when you want to duplicate and print the same QR code.